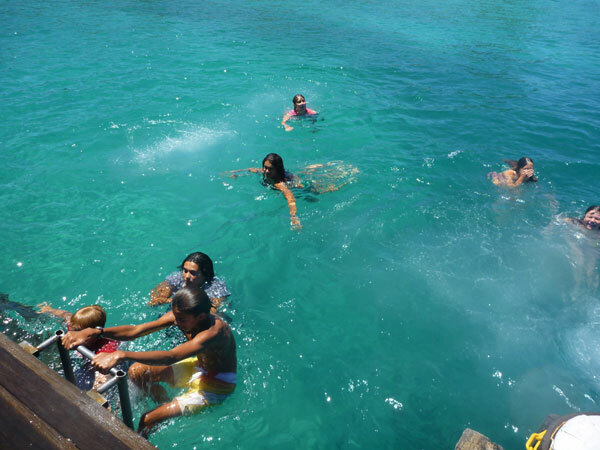 Safe swimming off white sandy beaches in a protected island lagoon. 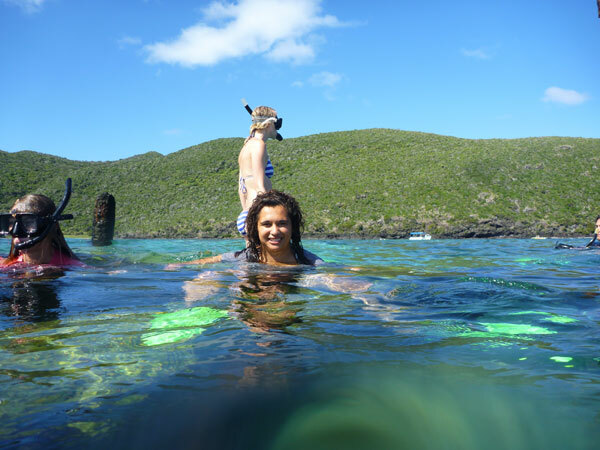 Go snorkelling or scuba diving in a World Heritage listed wonderland. Play some lawn bowls at the friendly Lord Howe Island Bowling Club. 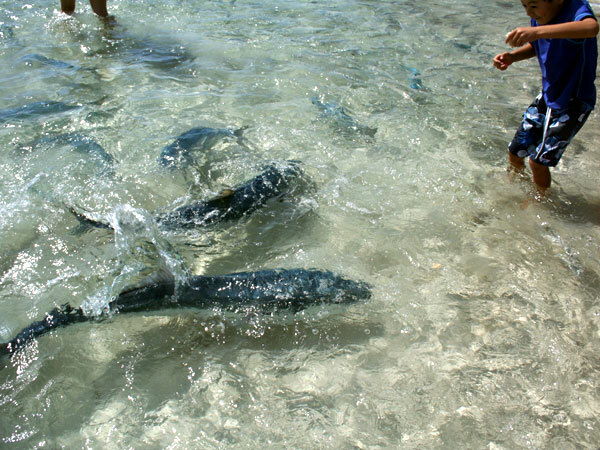 Observe the feeding of incredibly huge kingfish at renowned Ned’s Beach. 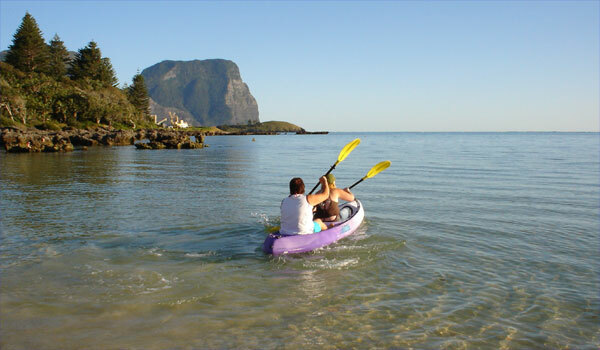 Pedal around Lord Howe Island’s spectacular scenery on hired bicycles. 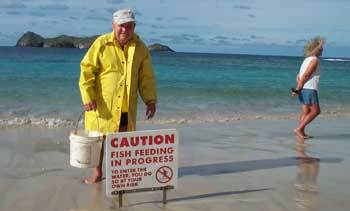 Participate in a famous Lord Howe Island “Fish Fry” night at Milky Way. 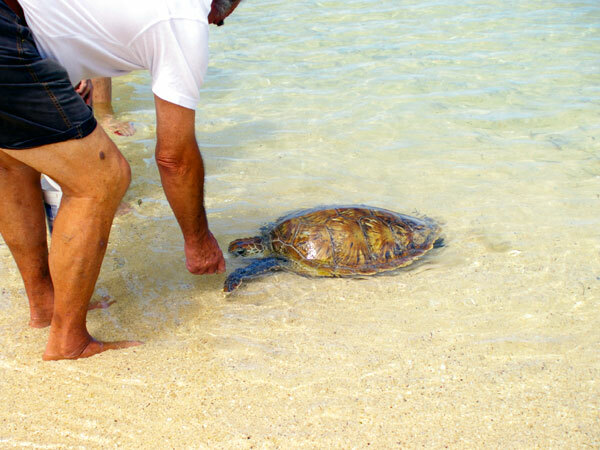 A leisurely paddle around the lagoon spotting fish, turtles, and crustaceans. Enjoy guided bush walks with expert commentary from local experts. 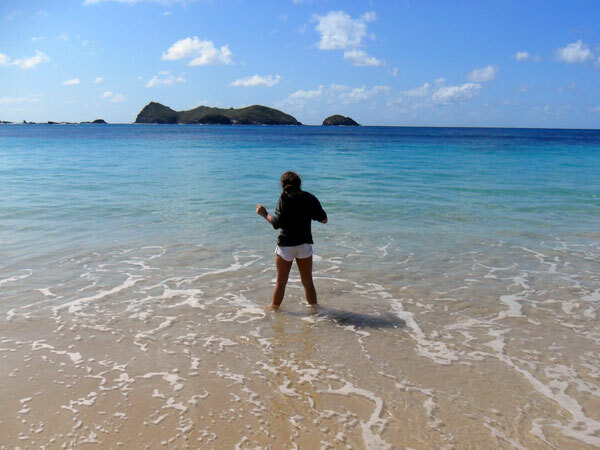 Friendly bus tour operators will take on a round Island scenic explorations. Play a round on the relaxed and uncrowded Lord Howe Island Golf Course. Visit a range of arts and crafts galleries stocking the local artists’ works. 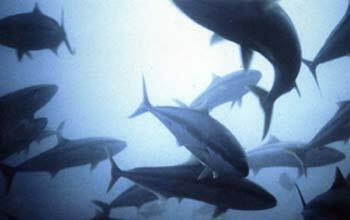 Take an exciting fishing charter excursion to the local off-shore hotspots. 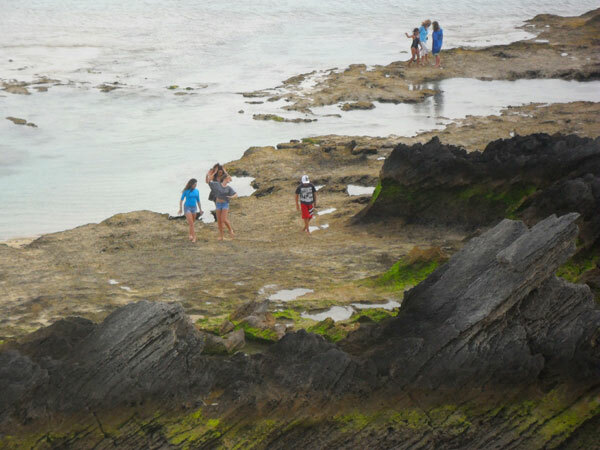 Participate in mountain climbing up Mt Gower and other challenging hills. 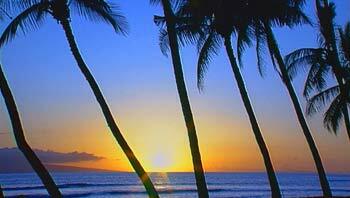 Team up with others for a few sets of tennis in a delightful tropical ambience. 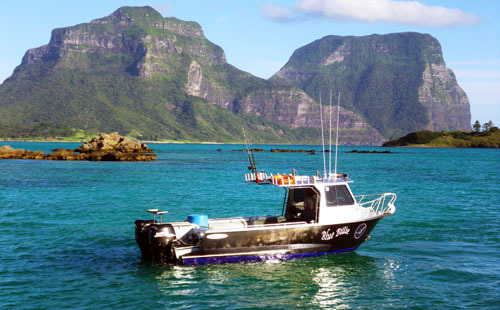 Feel free to experience a different Lord Howe Island restaurant every night. Sign on for a “round the Island” scenic voyage with an experienced skipper. 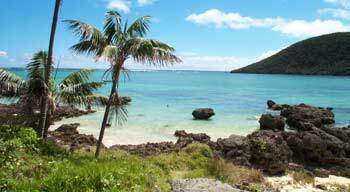 Visit Lord Howe Island Historical Museum, shop cafe and orientation centre. Explore the famous RAAF Catalina crash site. View artifacs and memorial. Discover some of our unique bird species in their island rainforest habitat. Eat, drink and be merry. You’re at a fabulous holiday destination, so enjoy!